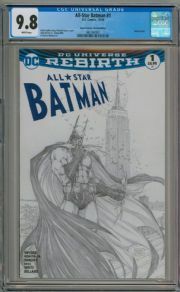 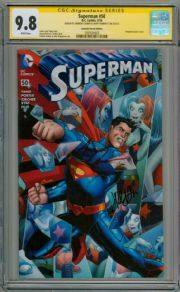 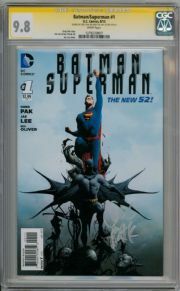 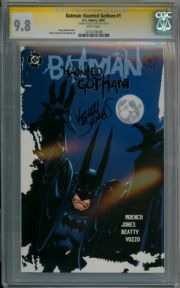 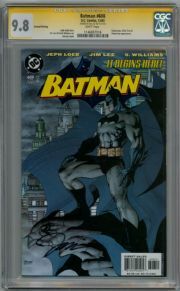 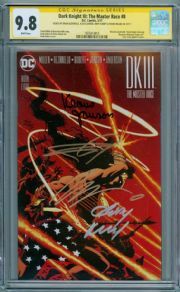 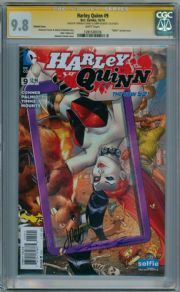 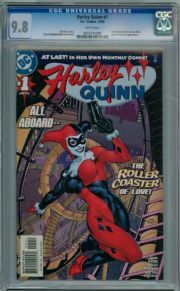 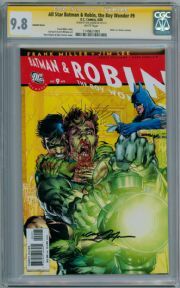 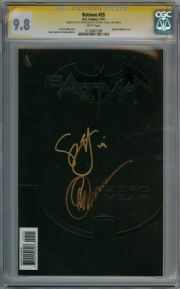 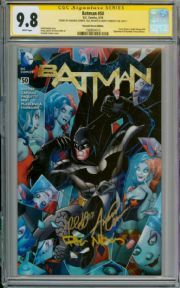 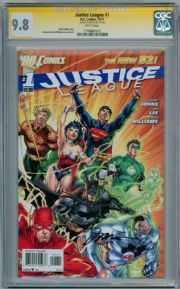 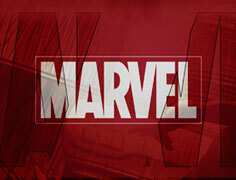 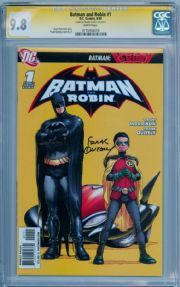 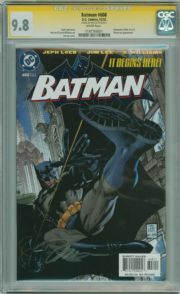 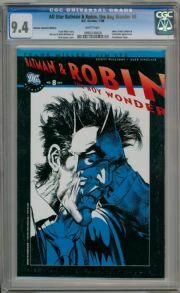 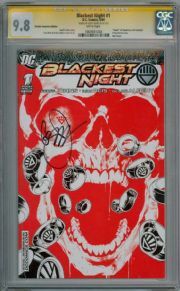 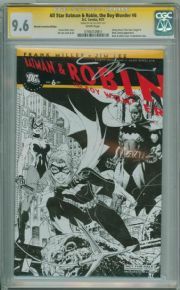 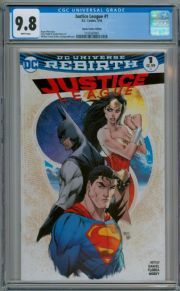 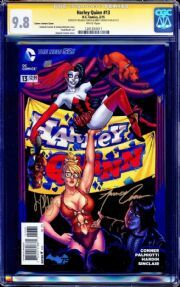 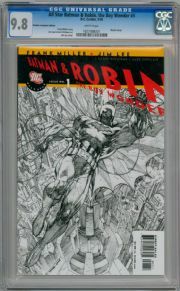 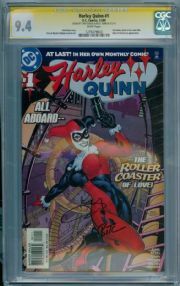 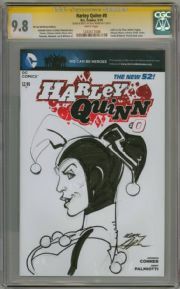 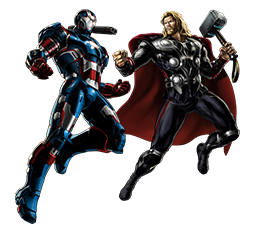 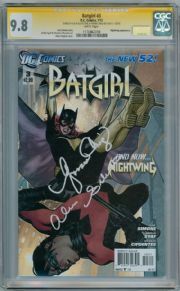 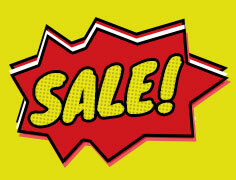 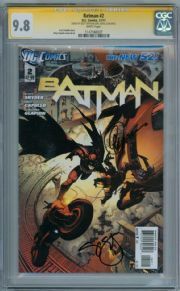 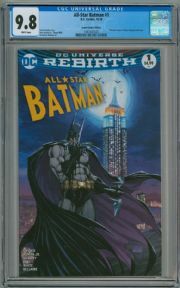 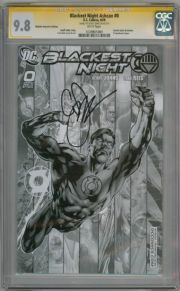 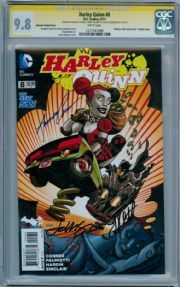 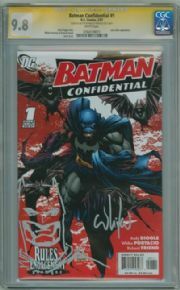 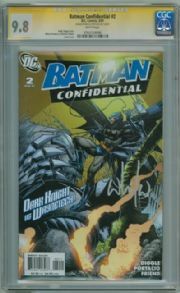 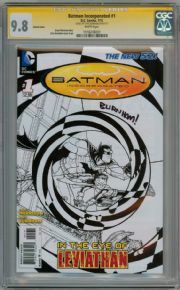 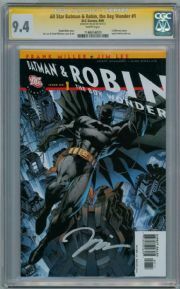 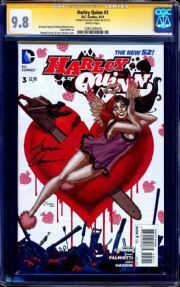 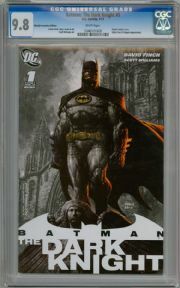 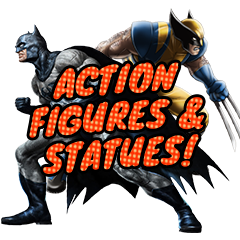 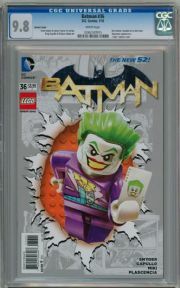 Heroes Assemble stocks a range of CGC graded DC Comics including CGC Signature Series signed comics. 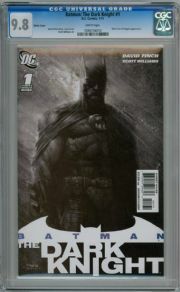 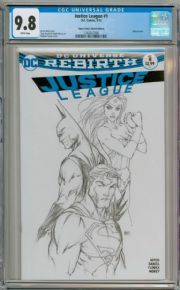 CGC professionally grade comics submitted to them and seal them in a protective plastic holder, or "slab" as they are known. 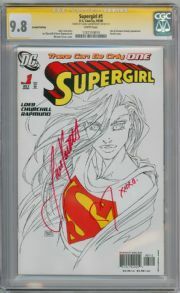 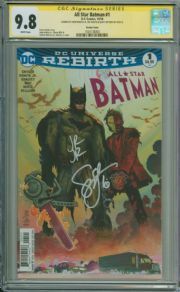 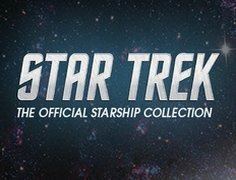 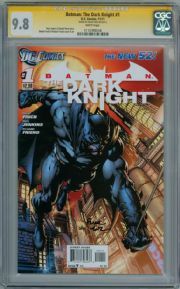 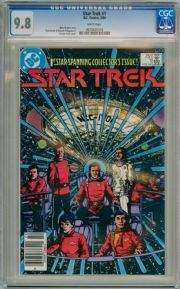 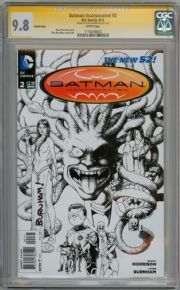 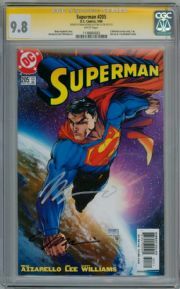 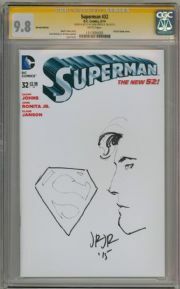 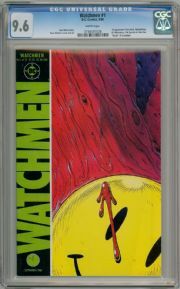 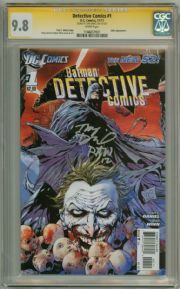 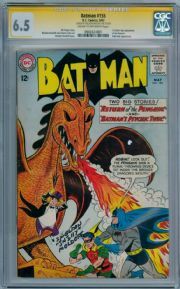 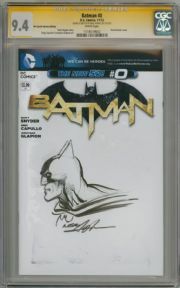 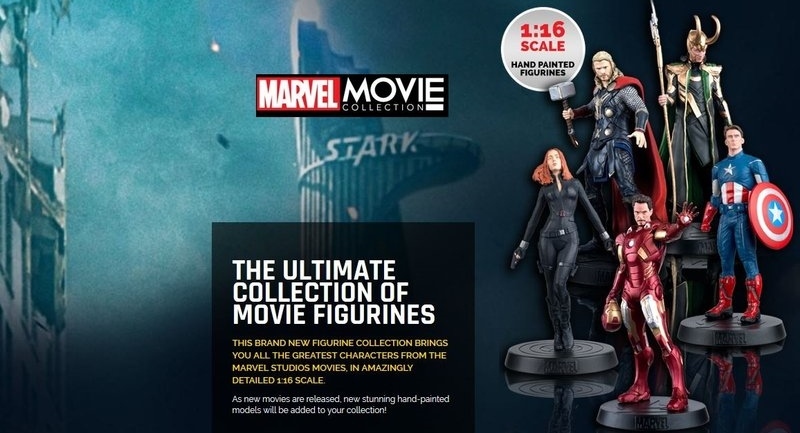 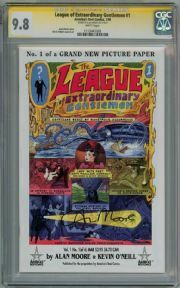 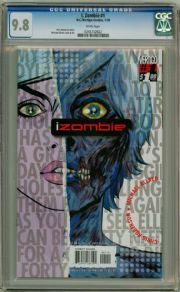 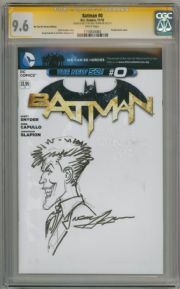 CGC Comics also grade and witness the signing and sketching of original art (remarking) onto comics, which are assigned the prestigious Yellow Label for Signature Series (SS) comic books. 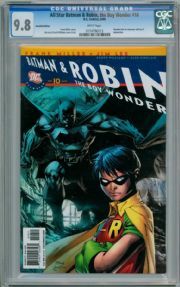 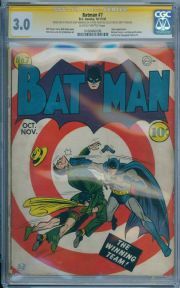 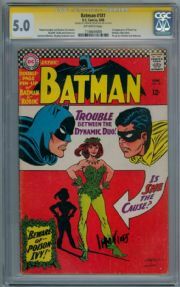 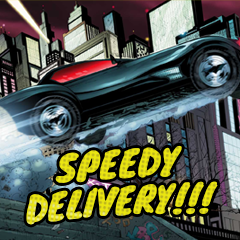 Our range of graded DC Comics includes popular titles such as Batman comics, Detective Comics, All Star Batman and Robin comics and other popular titles.